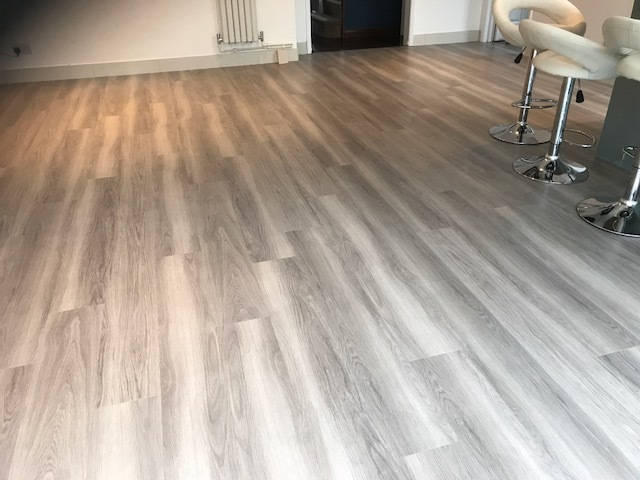 Established for over 25 years, we are a professional flooring company based in Surrey. 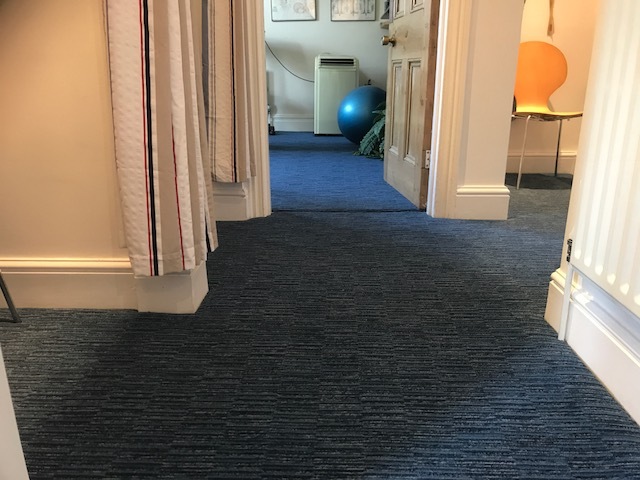 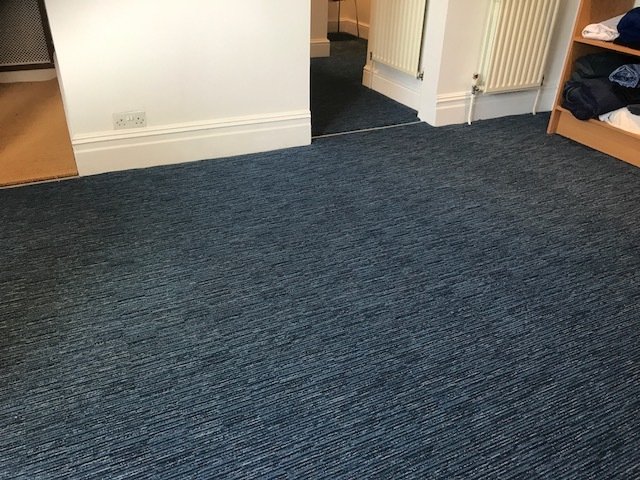 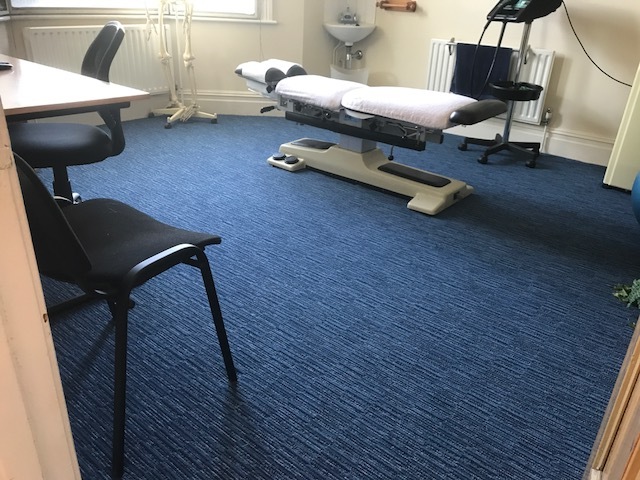 We supply and install carpets, carpet tiles, real wood and engineered board, laminate, luxury vinyl tile, domestic vinyl, commercial vinyl and lots more. 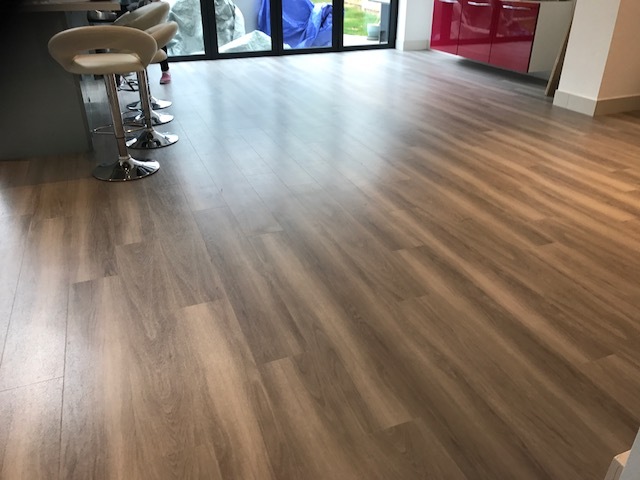 All work is carried out with the customer's needs in mind, from start to finish, we always ensure that all of our work is carried out with the upmost professionalism and to the highest standards as we pride ourselves on keeping our customers happy and delivering their requirements. 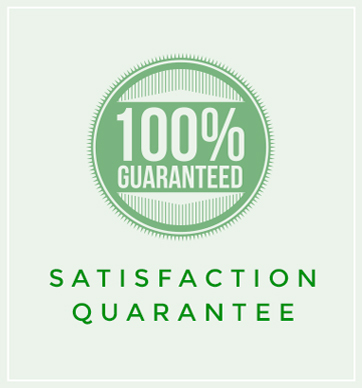 We pride ourselves on our premium level of service, punctuality, and high standards. 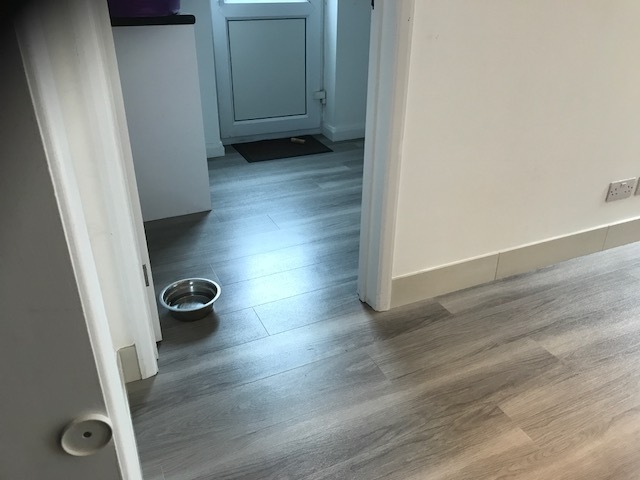 Do not delay a service that may cost less than you expect!